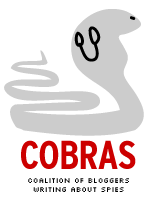 Adapted from a June 2013 post with appropriate updates. For the eighth James Bond film, star Sean Connery wasn’t coming back. 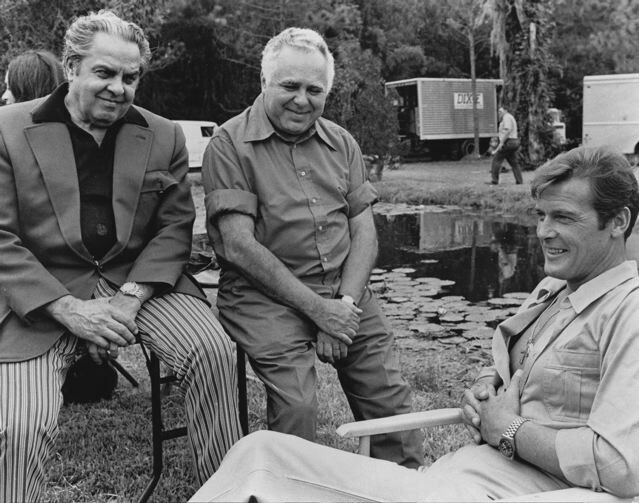 Three key members of the 007 creative team, screenwriter Richard Maibaum, production designer Ken Adam and composer John Barry, weren’t going to participate. And producers Albert R. Broccoli and Harry Saltzman were mostly working separately, with this movie to be overseen primarily by Saltzman. The result? Live And Let Die, which debuted 45 years ago this month, would prove to be, financially, the highest-grossing movie in the series to date. Things probably didn’t seem that way for Eon Productions and United Artists as work began. They had no Bond. Broccoli and Saltzman didn’t want Connery back for 1971’s Diamonds Are Forever. The studio didn’t want to take a chance and made the original screen 007 an offer he couldn’t refuse. But that was a one-film deal. Now, Eon and UA were starting from scratch. Eon and UA had one non-Connery film under their belts, 1969’s On Her Majesty’s Secret Service. They had tried the inexperienced George Lazenby, who bolted after one movie. For the second 007 film in the series not to star Connery, Eon and UA opted for a more-experienced choice: Roger Moore, former star of The Saint television series. Older than Connery, Moore would eventually employ a lighter touch. Behind the camera, Saltzman largely depended on director Guy Hamilton, back for his third turn in the 007 director chair, and writer Tom Mankiewicz. Mankiewicz would be the sole writer from beginning to end, rewriting scenes as necessary during filming. In a commentary on the film’s DVD, Mankiewicz acknowledged it was highly unusual. Perhaps the biggest creative change was with the film’s music. Barry had composed the scores for six Bond films in a row. George Martin, former producer for the Beatles, would take over. Martin had helped sell Saltzman on using a title song written by Paul and Linda McCartney. The ex-Beatle knew his song would be compared to the 007 classic title songs Barry had helped write. McCartney was determined to make his mark. Saltzman liked the song, but inquired whether a woman singer would be more appropriate. Martin, in an interview for a 2006 special on U.K. television, said he informed Saltzman if Eon didn’t accept McCartney as performer, the producer wouldn’t get the song. Saltzman accepted both. The song eventually received an Oscar nomination. For Clifton James, the role was just one of many over a long career. But he made a huge impression. When the actor died in April 2017 at the age of 96, the part of J.W. Pepper was mentioned prominently in obituaries, such as those appearing in The New York Times, The Guardian, The Associated Press and Variety. 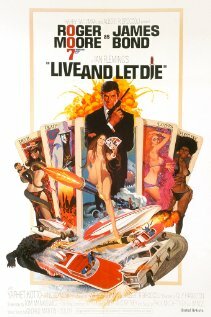 Live And Let Die is one of the most important films in the series. As late as 1972, the question was whether James Bond could possibly continue without Sean Connery. With $161.8 million in worldwide ticket sales, it was the first Bond film to exceed the gross for 1965’s Thunderball. In the U.S., its $35.4 million box office take trailed the $43.8 million for Diamonds Are Forever. Bumpy days still lay ahead for Eon. The Man With the Golden Gun’s box office would tail off and relations between Broccoli and Saltzman would get worse. Still, for the first time, the idea took hold that the cinema 007 could move on from Connery. Many editors at the former Her Majesty’s Secret Servant website criticized the movie and its star in a survey many years ago. But the film has its fans. “I vividly remember the first time I saw one of the Bond movies, which was Live And Let Die, and the effect it had on me,” Skyfall director Sam Mendes said at a November 2011 news conference. Whatever one’s opinions about the movie, Live And Let Die ensured there’d be 007 employment for the likes of Timothy Dalton, Pierce Brosnan and Daniel Craig.